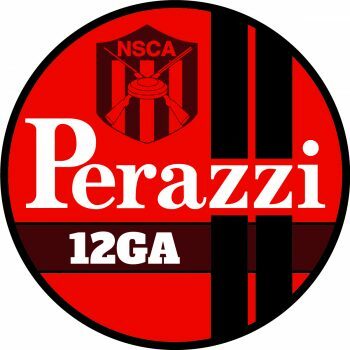 The Perazzi 12 Gauge All-American Team honors those Sporting Clays shooters who excel at the challenge of competing in 12-gauge events. The points race is based on the All-American Points System. There is a 200-target minimum in the gauge to make the Perazzi 12 Gauge All-American Team. Annually, three teams of ten shooters per category will be recognized for 12 gauge. In the event of ties, a prescribed tie-breaker procedure is followed. 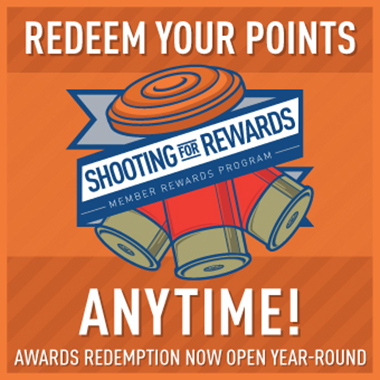 See the All-American Points System. Shooters can make every All-American team. If a shooter made the Krieghoff All-American Team and or the Blaser FITASC 12 Ga. All-American Team, they are eligible for the NSCA 12 gauge All-American Teams. Positions in Open or Lady categories will have precedence over concurrent categories, unless the top shooter is Captain of the concurrent category; then the shooter will have their choice of which team they want to be on. We will post the top 30 team members in each category.